Shalom uvruchim haba-im to the Fourth Learn Hebrew Pod Newsletter. • Up-to-date notification of the release dates of our Audio Lessons and a short description of them. • Special Holiday Editions and many other online Hebrew learning materials offered with our service. 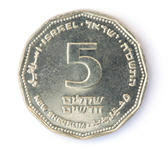 One Shekel is 'shekel echad'. 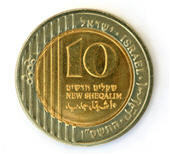 When counting shekels, we use the masculine set of cardinal numbers rather than the feminine set! 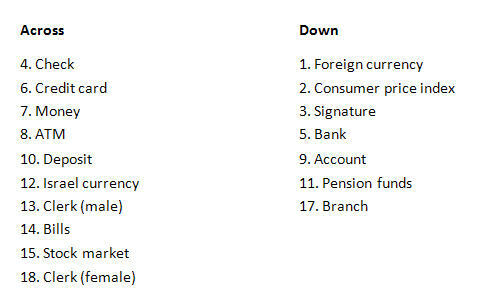 Learn how to pronounce different Israeli $$ denominations and more Money and Finance terminology on our 'Expand Your Vocabulary Presentations". 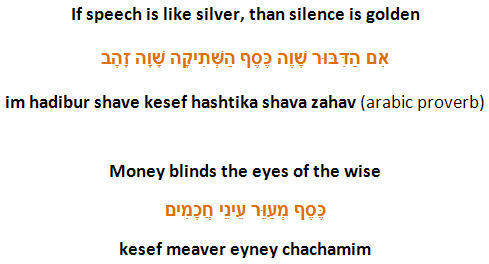 Find the Hebrew words for the Money Related terminology listed below. 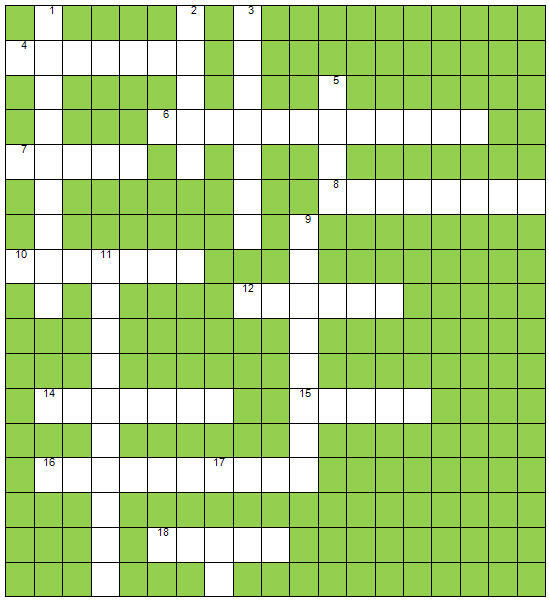 Words can be studied and reviewed on the 'Expand your Vocabulary' games on the learnhebrewpod website. For this lesson's recording, Eran arrived at the Learn Hebrew Pod Studio with a friend, a puppy dog named Luli - kalba gura beshem Luli. Will Liat be surprised when she meets them? Join us to find out!